TP-Link sells a plenty of smart home devices under its Kasa brand, like the power strip we recently reviewed, an outdoor camera, various outlets, and more. All of them connect to the internet over Wi-Fi, instead of a dedicated hub, and all of them can be managed from the Kasa app. TP-Link has now announced seven more smart home products, including a video doorbell, an in-wall power outlet, and even a light switch with a voice assistant. 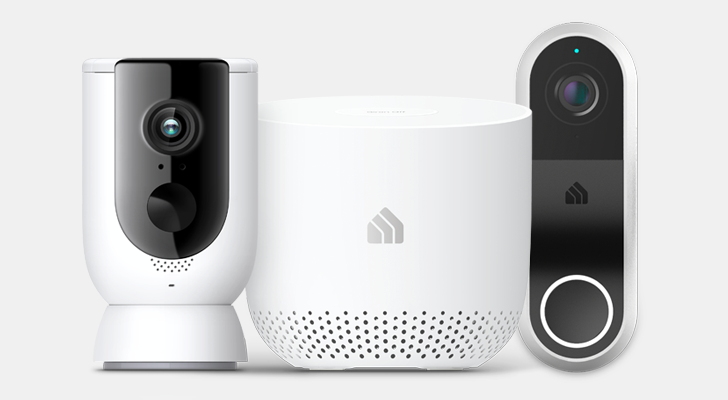 When it comes to security cameras, there are three brands I currently look at as leading the pack in terms of raw features and integrations with other smart home equipment: Nest, Arlo, and Logi. 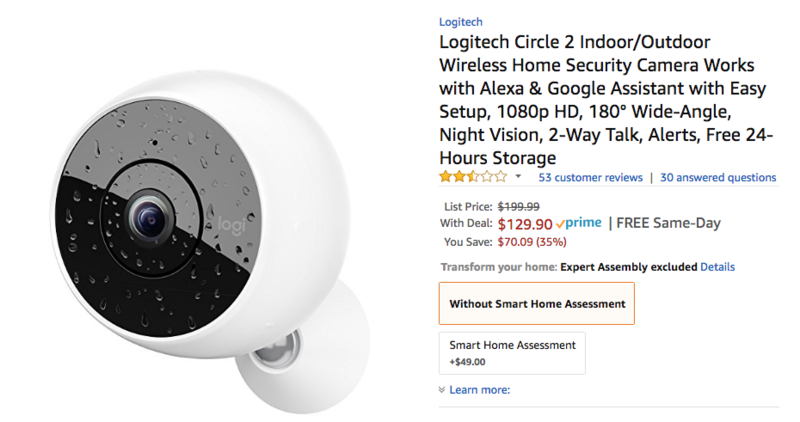 Today you can get a great deal on the latter, so if you still haven't picked a camp or you're not happy with your current setup, you should take a look at this Logi Circle 2 bundle. 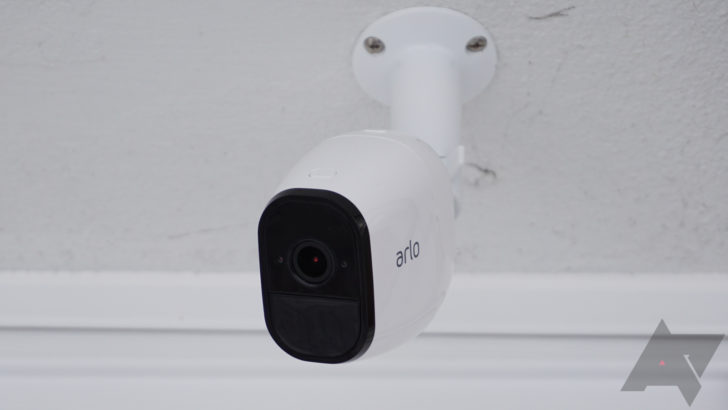 Arlo's Pro cameras are wireless, weather-resistant ways to kit out your home with smart security cameras, but they're a bit on the expensive side. For some perspective now the Arlo Pro 2 5-pack is a hair under $1,000 over at Amazon. But if you're a Costco member, right now you can pick up that five-camera bundle for $700, and Woot has refurbished three-, four-, and five-camera kits for $200-300. 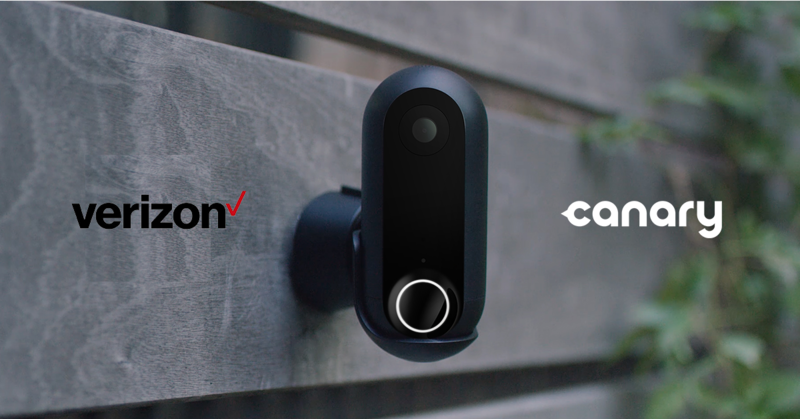 Smart home gadgets, especially outdoor smart home cameras, tend to be on the expensive side, but Verizon has pushed out a substantial discount on the Canary Flex, an indoor/outdoor weatherproof HD security camera. Right now you can snag one for just $100 at Verizon of all places, which is half of the $200 MSRP, which Canary is still asking for at its own site. You'll have a tough time finding a wireless security camera setup that beats Netgear's Arlo Pro 2 bundles. 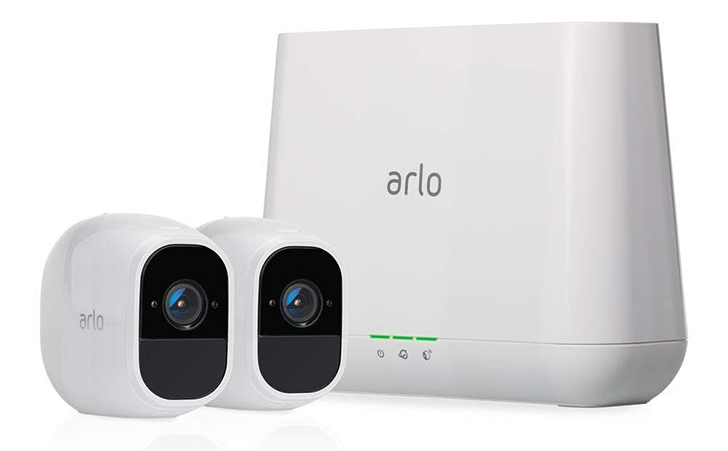 As with most top-of-the-line products, the Arlo 2 usually costs you a pretty penny, but Amazon is selling the two-camera pack for just $378 right now. That isn't exactly cheap, but it's $102 less than the usual asking price. We'll save you a few precious seconds and tell you that this comes out to $189 per camera. Security cameras are a smart thing to have. 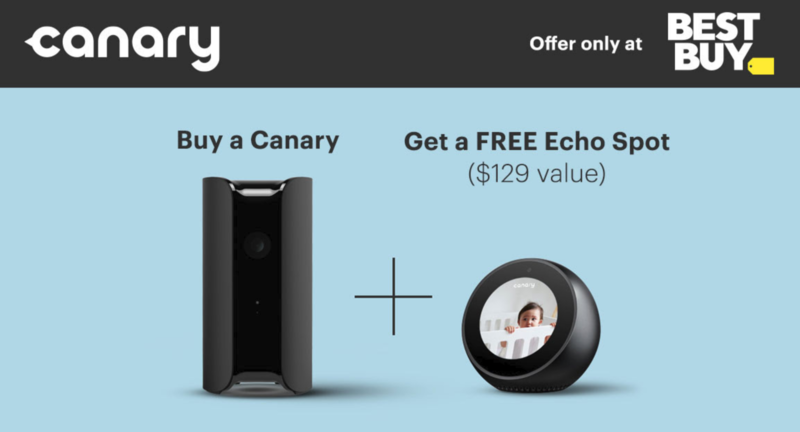 Best Buy's got a deal on one particularly compelling cam, the Canary All-in-One. Right now, when you buy the camera, you get a free Echo Spot. Not a bad deal considering the Spot is $129.99 on its own. 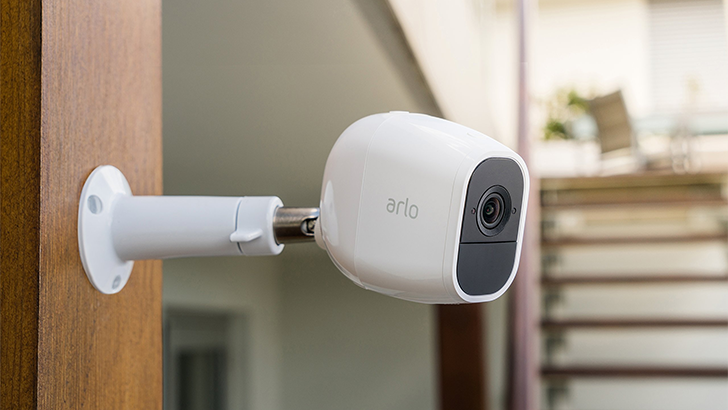 Arlo Pro 2 cameras are still your best bet if you want a wireless security camera, but they don't come cheap. They're on sale today, and while that doesn't necessarily qualify as "cheap," they're a good deal. The three-cam set is within a few bucks of the 2-camera base model. It's tough to choose a good security camera nowadays. Hundreds of brands are releasing their own and almost all of them offer a similar featureset. What I look for, personally, is integration with other smart home systems — namely Google Home — and whether or not a monthly fee is required to get the basic features. For those two reasons, the Logi Circle 2 has been on my watchlist for a long time, and its temptation is getting harder to resist with these two discounts.